Isn’t it funny how annual events seem to come round quicker each year – or am I just showing my age? 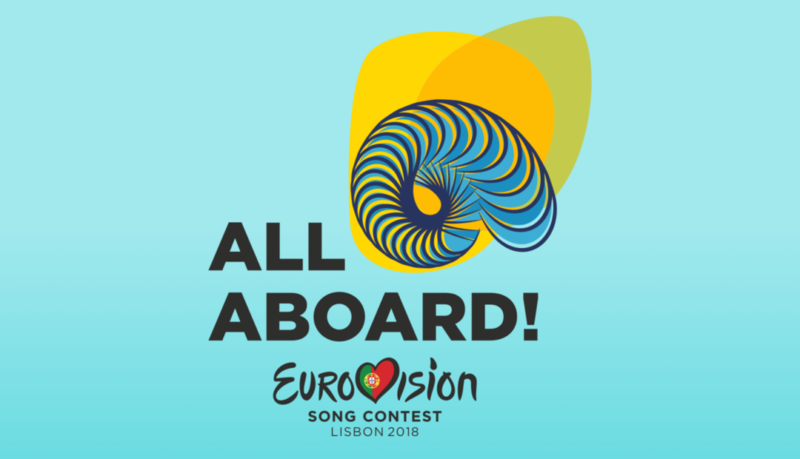 Whilst it only feels like a few short months since I was in Belgrade covering the Eurovision Song Contest in Serbia, it’s almost a year! Indeed on 10 May I’m Moscow-bound to cover the build-up to, and broadcasts of, the Eurovision this year. Getting tickets to attend the event has been a nightmare. Getting press accreditation was a challenge. Finding an apartment took three attempts… but I’ll discuss the logistics in more detail later, as I think it tells us much about the Russian approach to hosting the contest this year. I thought that we could kick-off the blog this year with a timely mention of the UK entry this year. What do you think, and how do you think we’ll do this year? The UK finished in joint last place in 2008 – surely we’ll do better than that? I guess all will be revealed on this blog during my adventures in Moscow.